If you have a flex spending account, you know the end of the year can be a mad scramble to use up your dollars before they expire. What some folks don’t know is that you can use your flex spending dollars on your eyes. If it’s been more than a year since you last eye exam, it's a great idea to check your eye health with your flex dollars. You can also use your FSA dollars to offset deductibles and co-pays. 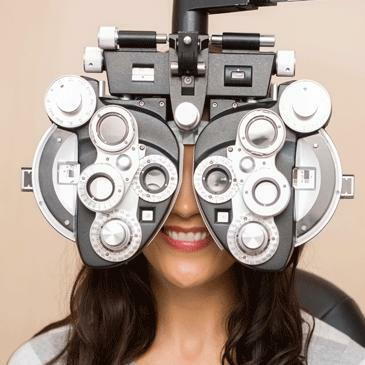 If you haven’t gotten your eyes checked this year, schedule an exam today, to make sure your eyes are as healthy as they can be. You need your glasses to see, but they can also be fashion accessories and help you express your personality. If you already have a “safe” pair for everyday use, now may be a good time to pick a more daring pair of frames to add to your collection, or a back-up pair to use in case of miss-placement or damage. You can't have enough eyewear options! 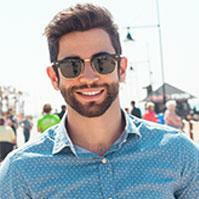 You need to protect your eyes against harmful UV rays by wearing sunglasses year round. Now is the time to get those new sunglasses you have been eyeing. 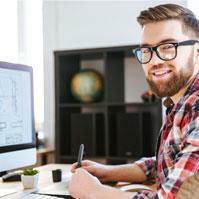 Using Computer or Blue Light eyewear may help reduce eyestrain, headaches or blurry vision after a long day on the computer or other screens. Even if you don’t normally need eyeglasses, your eyes could benefit from the protection and functionality that these specialty lenses have to offer. Benefits include better focus; reduced eye fatigue, and protection against harmful blue light. These lens options will help you maintain your eye health when your work just won’t let up. 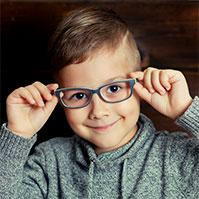 If your child wears prescription eyewear getting them another pair could help avoid an unexpected expense or trip to the doctor in the event they lose or break their current pair. And even if your child doesn’t need glasses to see it is extremely important to protect children’s eyes with sunglasses. We have a great selection of eyewear for children, which are affordable, durable, and stylish. Even if you already have used vision benefits on glasses, you can still use flex spending dollars to stock up on contact lenses. Discounts are often available, so if you are contact lens wearer, we'll help your flex dollars go a long way. If you have a valid prescription, no appointment is necessary. Just stop in or call, we'd be happy to help! We might not think about it as a big expense, but the small things can add up over the course of a year. 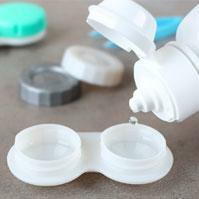 If you have a few dollars left in your FSA, stock up on products like contact lens solution, contact lens cleaner or EyePromise vitamins. Your eyes will thank you for it later. Call us today at 913-341-4508 and we'll help you make the most of your dollars.